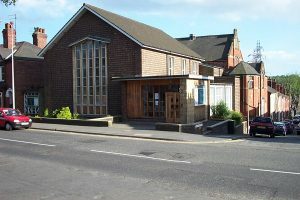 Monks Road Methodist Church is a growing congregation, currently exploring its mission in a needy area of Lincoln. Sunday worship includes a mixture of contemporary and traditional songs led by our worship leader. There is a weekly prayer meeting, Young Spirits each Sunday at 9.30am and monthly men’s and women’s fellowships as well as other social and church events which happen throughout the year. Our homework club is being launched in the autumn.